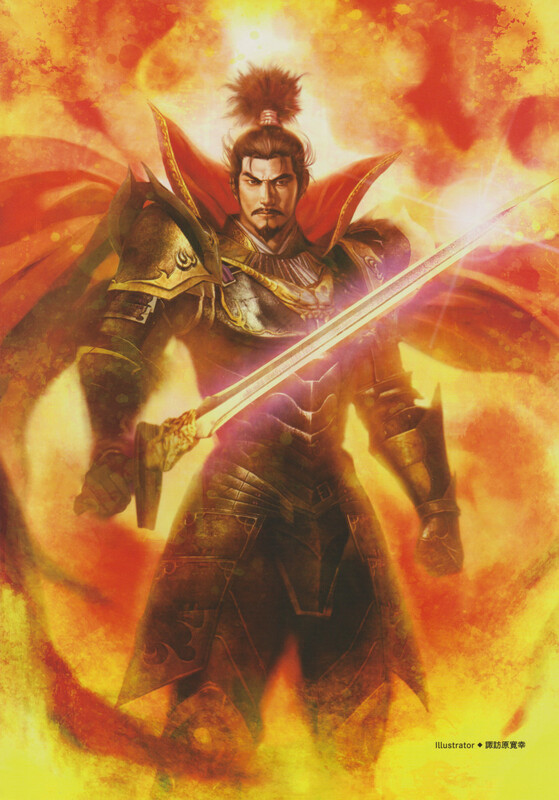 Nobunaga Oda, a man who was a Gemini but had a highly strong influence of Scorpio that it outweighs his sun sign. Animals: Scorpions, Spiders, Snakes, etc. Myth: Scorpios are rude, confrontational, and just the worst kind of people to be around. Truth: Scorpios are none of these things. In truth, Scorpios are just very blunt and straightforward. That doesn't mean they don't care though. Truth: Now see, its this misconception about Scorpios that make them so hesitant to open up to anyone. Myth: Scorpios always nurse grudges and try to get back at people. Truth: That's totally untrue. Scorpios do not nurse grudges nor are they always trying to get back at people. In fact, they're pretty forgiving, they just don't forget is all. Gokudera Hayato, a guy who was really a Scorpio even though in canon he's a Virgo. Scorpios are probably the most misunderstood sign in the zodiac. A lot of people think they're manipulative and pure evil. Some think they don't even have a heart. And some think they're just bad to the bone. I mean, the latter is true, but all that other bullshite is sort of dumb tbh. Scorpio's element is water. They represent the waves that can transform the hardest of rock to their will. Similar to a flood, tsunami, etc, etc. Scorpio, being the 8th sign in the zodiac, is concerned with understanding and perfecting their understanding of human emotions. They are deeply intuitive and can sense the true meaning behind someone's actions from a mile away. Don't bother approaching a Scorpio with the intent to pickpocket them. They'll know, and you may find yourself being the one getting duped. Scorpios are also fascinated with things or matters on the plane of fantasy (as opposed to their opposite sign, Taurus, who is concerned with things or matters on the plane of reality) and making sense of them. You may find a lot of Scorpios with a lot of books on mythical creatures or deeply engrossed in theories behind mystery crimes and conspiracies. 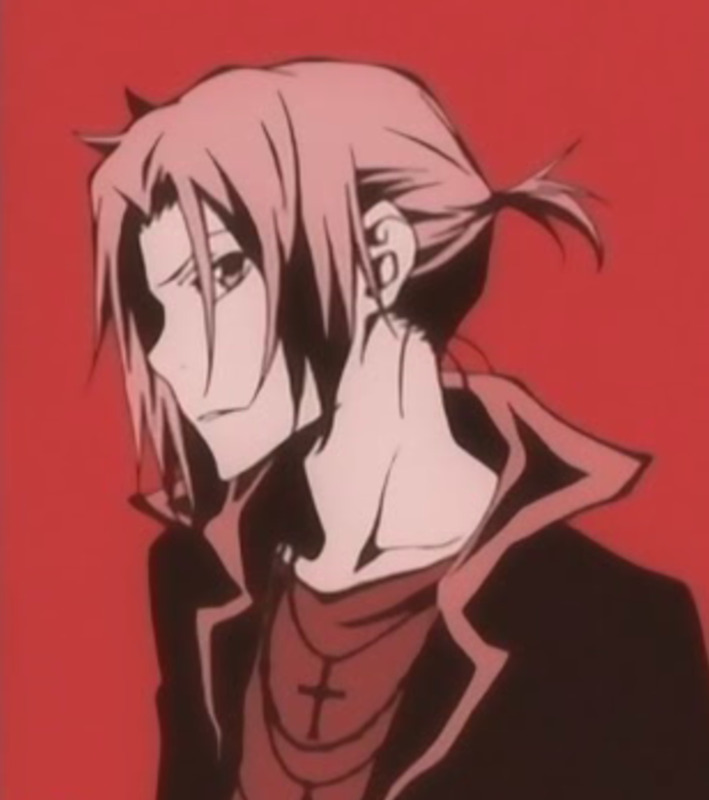 Like Gokudera Hayato from Katekyoshi Hitman Reborn (though technically he's a Virgo but he's a Scorpio at heart imo). Scorpios are also very adept problem solvers. Give them a scientific theory that has yet to be tackled several hundred years after its being created, and they will stop at nothing to solve it. For example, Gokudera wanted to implement the "Sistema CAI" (System CAI; it's only spelled as it is in the quotes because its an anime from Japan). This system was a very complicated combat system, and yet, Gokudera solved it in time for their raid on the Merone Base. He was so determined to solve it not only because he didn't want to be a hindrance than a help to his boss anymore (Sawada Tsunayoshi), but because he wished to avenge his loss in his battle against Gamma (least, that was his intention when Gamma came to face them on orders from Irie Shoichi. Before that, it wasn't.). But going back to Scorpios only being interested with things or matters on the plane of fantasy, they don't spend all their lives pondering over it. So to speak, they don't/wouldn't make it their life's mission to figure out a conspiracy or theory or mystery case, etc. (though some do, i.e: Orochimaru from Naruto). A lot of Scorpios overall are very probing, inquisitive, perceptive, intelligent and intellectual beings. And the truly evolved Scorpio can use these talents for the benefit of the people around them, and perhaps all of mankind. As you might already know (if you didn't guess it already) everything a Scorpio says/does is because they feel (key word: feel) emotionally inclined to do it. In fact, before a Scorpio does anything at all, before they plan, before they do, before they say, they ask themselves, "Will this grant me some sort of emotional gratification?" or something to that extent. Will it make me happy, elated, joyful? Will it give me butterflies, make me feel on top of the world? If not, they won't even waste their time. 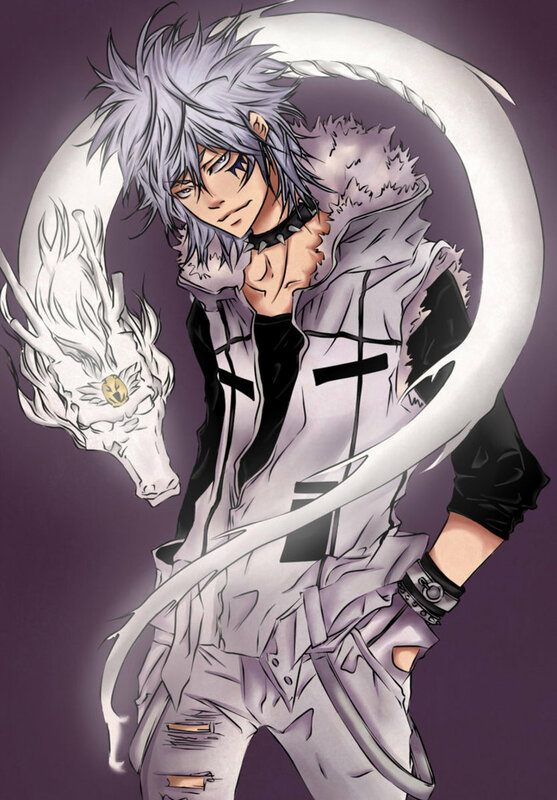 Byakuran, a good example of the Scorpio who is an expert at hiding their true nature. Most bad traits exhibited by Scorpios are the ones you would likely see in a Scorpio that hasn't fully evolved yet. Nonetheless, I'll go over them anyway. A Scorpio who hasn't fully evolved yet can be very controlling, domineering, and manipulative of things going on around them. On the surface, they might seem easygoing, very friendly, and gregarious, but deep down, some of them may be harboring evil intent. Some good examples are Byakuran from Katekyoshi Hitman Reborn and Kuvira from Legend of Korra. While some might be very open about their true nature, i.e/e.g Azula from Avatar: The Last Airbender. 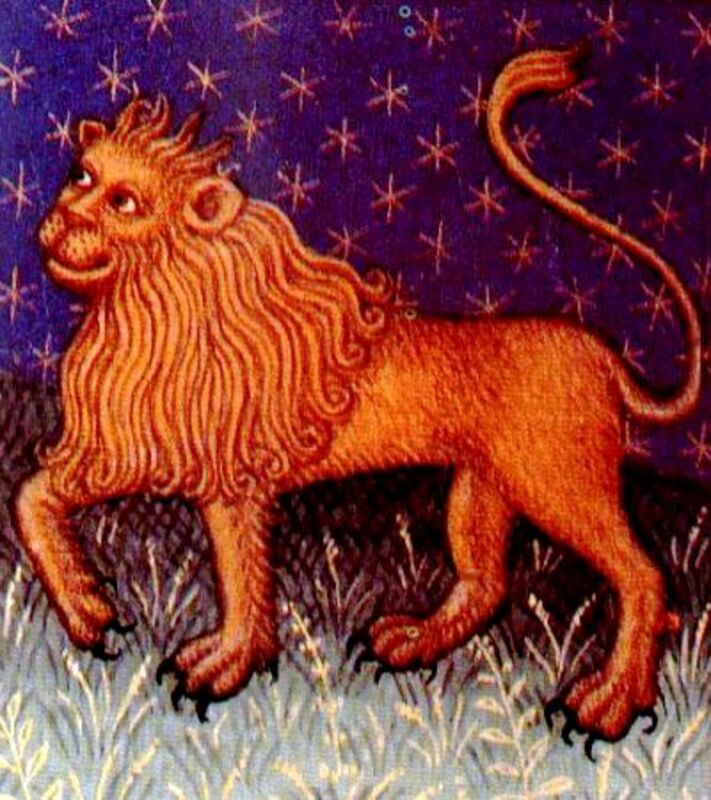 The "wolf hiding under sheepskin" would accurately describe the bad types of Scorpios. A Scorpio can wait years upon years to get what they want, similar to their opposite sign, Taurus. They are careful and meticulous planners, and while that can be a good thing, it can also be very bad too. The 1st Phase is where every Scorpio starts, and that is the Scorpion. At this phase, they are all about emotion and instinct. They are likely not to trust someone even when they've entered a relationship with them, and can be very destructive to themselves and the people around them, like a series of bombs that runs for thousands of miles. They are likely to end up stinging themselves rather than others, usually without realizing it. The 2nd Phase is the Eagle. The Eagle deals with exercising power through intellect and the mind (see, Sima Yi). The 3rd and Final Phase is the Phoenix. The immortal bird; this Scorpio exercises power through the power of love, and is the ultimate phase of the Scorpio. I like a Scorpio, how can I get them to like me? : Make yourself seem intriguing, like a puzzle that needs solving. Eventually, you'll find yourself in the company of a Scorpio or two, I assure you. Got any other questions? Ask your's in the comments and I'll add it here.